General Motors Internships offer opportunities for college students to use their classroom skills in a real work environment. Internships are available in the areas of communications, finance, information technology, marketing, engineering, manufacturing, health and safety. 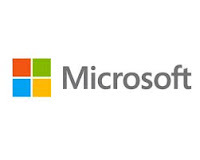 Students receive competitive pay and are exposed to hands-on company projects. From developing budgets and health and safety processes, to working on labor relations, researching industry and consumer trends and new product development, students receive challenging experiences in the automotive industry. Students must be enrolled in a degree program and have excellent academic as well as verbal and written communication skills. They must also show that they have in-depth knowledge in the area for which they are applying. 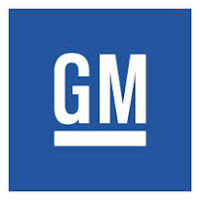 General Motors is a major manufacturer of automobiles and trucks throughout North America, South America, Europe, Asia, Middle East, Africa and Australia. Their brands include GM, Chevy, Buick, Cadillac, Baojun, Holden, Jiefang, Opel, Vauxhall, and Wuling.